Are you looking for an EASY and NEW idea for a fundraiser? 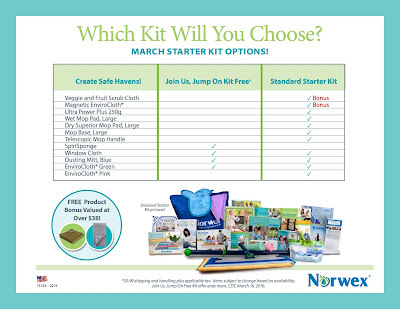 I've worked with schools and nonprofits, as well as local families seeking to raise money for specific purposes (medical expenses, for example), and put together this guide to help you determine if a Norwex fundraiser with me is a good choice for your needs! My Norwex fundraisers are easy to set up, effective, hassle-free, and offer products that people would be purchasing regardless. Plus, a high percentage of sales goes to your organization! I would love to partner with you to raise money for your cause with a Norwex online fundraiser! 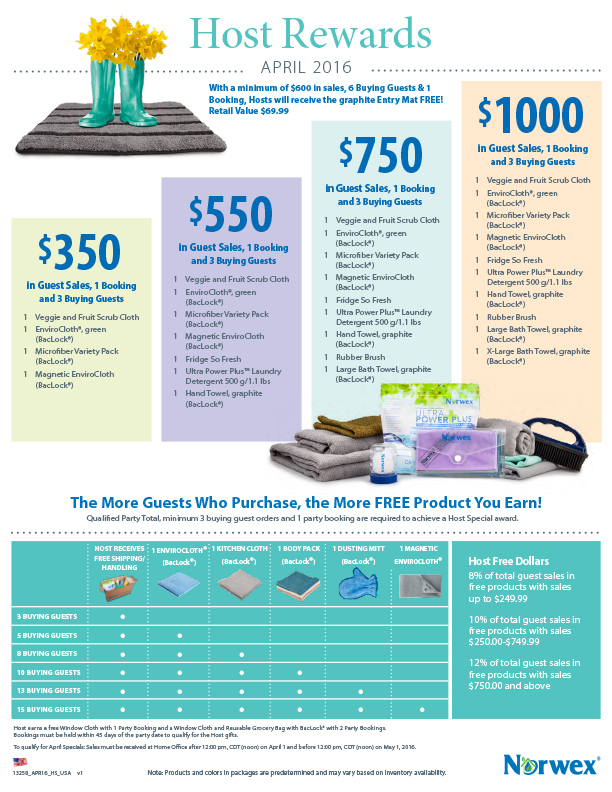 HOW DOES A NORWEX FUNDRAISER WORK? 30% of all product sales is donated to the cause - WOW! Online ordering and payment via Visa or Mastercard - no orders to collect or payments to collect! Direct shipping to the customer - no sorting, labeling, or delivering! Orders are shipped as they are submitted, no waiting for weeks! 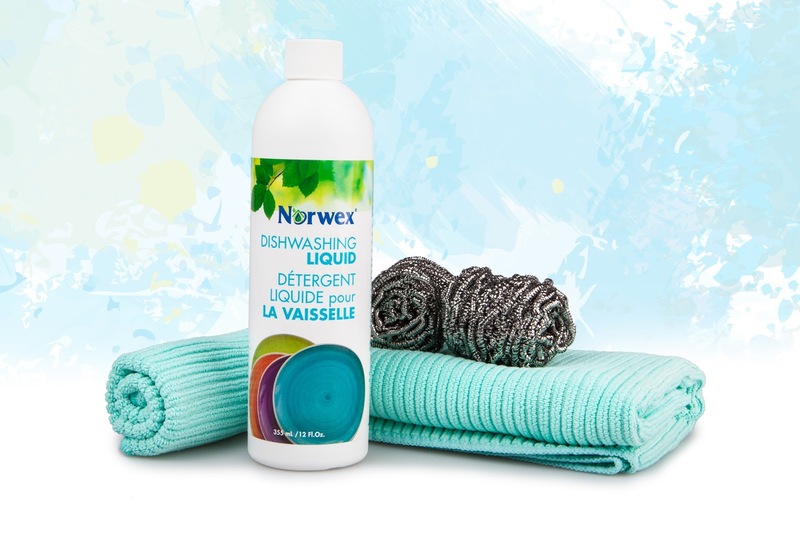 Norwex offers a variety of products, including our signature BacLock™ microfiber, and allows you to clean your home safely and effectively with only water - our EnviroCloth removes up to 99% of bacteria from surfaces with proper use! 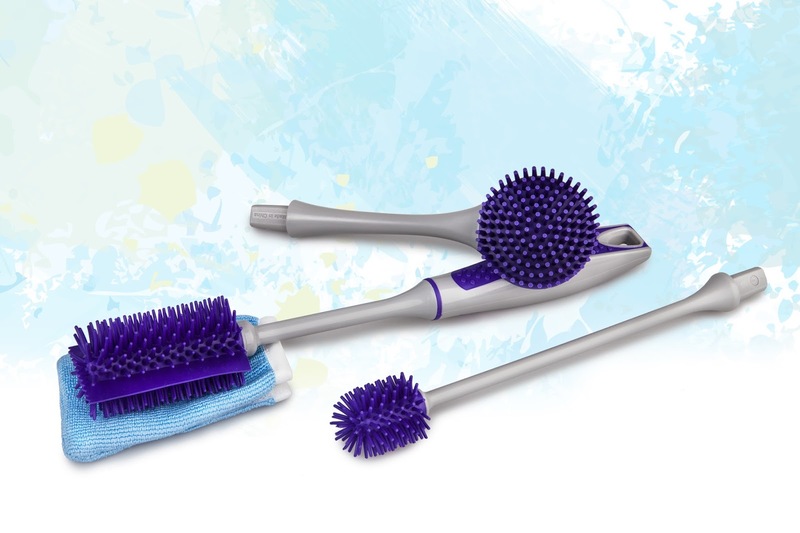 Capitalize on the green clean living trend - no toxic chemicals! Norwex makes your home safer and healthier for children and pets, not to mention yourself! High quality items come with a 60 day money-back guarantee and most have a 2 year warranty. It's easy to use social media, text, and email to connect to friends and family, near and far. No mailing catalogs! Huge income potential - earn $30 for every $100 spent! 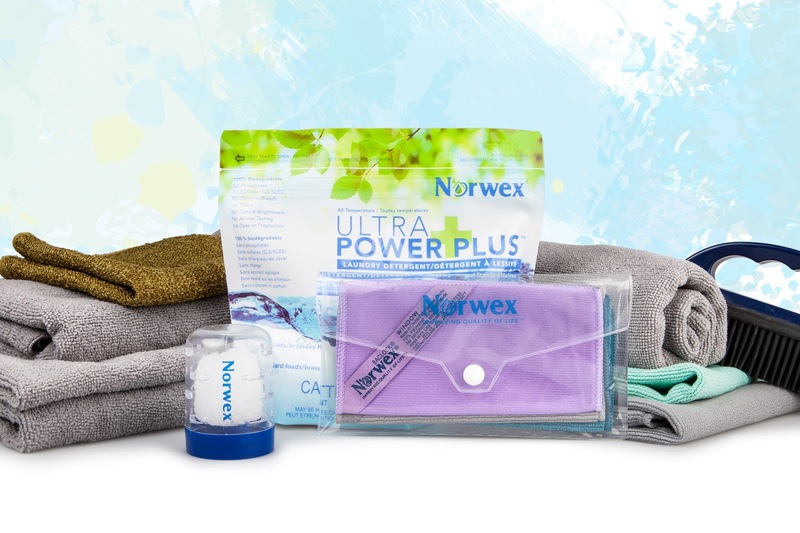 A Norwex fundraiser is an easy, stress-free way to raise money for your cause, with the added benefit of helping create a safer haven for your customer's homes, and their families and pets. 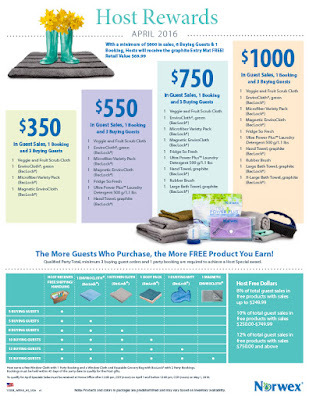 Contact me today to set up your own Norwex fundraiser! Please contact me blange17@gmail.com to set up your Norwex Online Fundraiser today! 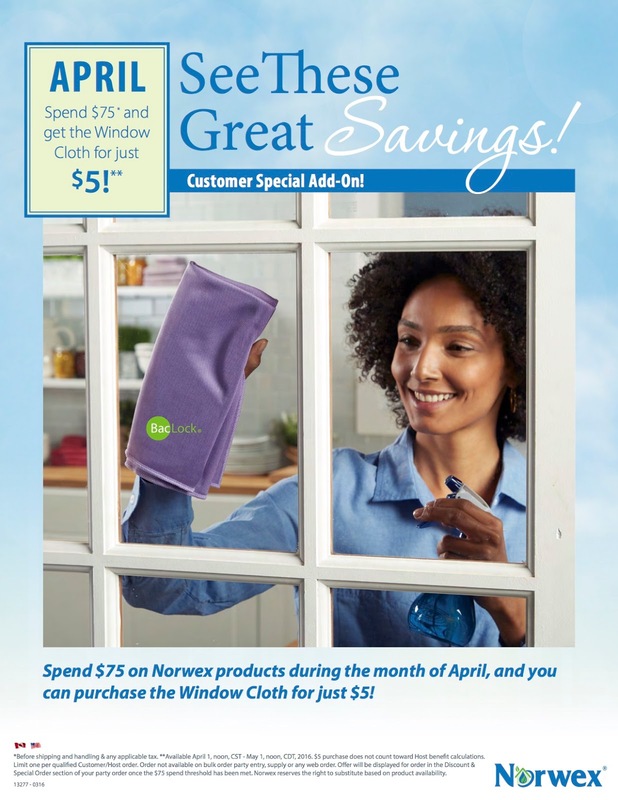 Spend $75 on Norwex products during the month of April, and you can purchase the Window Cloth for just $5! ￼￼￼￼￼￼￼￼￼￼￼￼￼￼￼￼￼￼￼￼￼￼￼￼￼￼￼*Before shipping and handling & any applicable tax. **Available April 1, noon, CST - May 1, noon, CDT, 2016. $5 purchase does not count toward Host benefit calculations. Limit one per qualified Customer/Host order. Order not available on bulk order party entry, supply or any web order. Offer will be displayed for order in the Discount & Special Order section of your party order once the $75 spend threshold has been met. 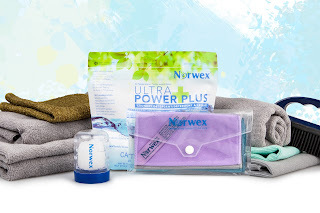 Norwex reserves the right to substitute based on product availability. Orders must be received in the Home Office from noon, CDT, April 1 through noon, CDT, May 1, 2016. Note: Products and colors in packages are predetermined and may vary based on inventory availability. To qualify for April Specials: Sales must be received at Home Office after 12:00 pm, CDT (noon) on April 1 and before 12:00 pm, CDT (noon) on May 1, 2016. Get your business started with the March 2016 Starter Kit Enhancement! 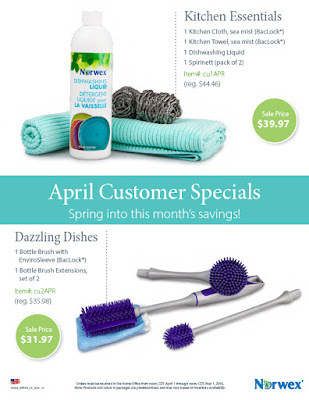 In March, the Norwex Standard Starter Kit comes with two additional items! 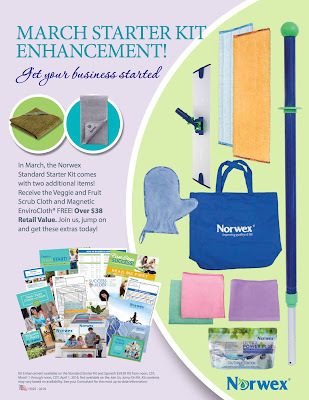 Receive the Veggie and Fruit Scrub Cloth and Magnetic EnviroCloth® FREE! Over $38 Retail Value. Join us, jump on, and get these extras today! Kit Enhancement available on the Standard Starter Kit and Spanish $59.95 Kit from noon, CST, March 1 through noon, CDT, April 1, 2016. Not available on the Join Us, Jump On Kit. Kit contents may vary based on availability. See your Consultant for the most up-to-date information.